 LOS ANGELES (Jan. 14, 2019) —Two Screen Actors Guild® nominees, SAG Awards® Ambassador Harry Shum Jr. and Yvonne Strahovski, will reveal the honorees for Outstanding Action Performances by Film and Television Stunt Ensembles, SAG Awards Executive Producer Kathy Connell announced today. Shum and Strahovski will make the announcement during the first half of the official pre-show PEOPLE, Entertainment Weekly & TNT Red Carpet Live: 25th Screen Actors Guild Awards, which will live-stream on tntdrama.com/sag-awards, sagawards.org, People.com, PeopleTV.com, EW.com, InStyle.com and Time.com, beginning at 5:30 p.m. ET / 2:30 p.m. PT. Harry Shum Jr. (Crazy Rich Asians) is a 25th SAG Awards Ambassador and Motion Picture Cast Nominee. He previously took home The Actor® in 2010 for Glee, a role for which he received three additional nominations in the same category of Outstanding Ensemble in a Comedy Series (2013, 2012 and 2011). Shum currently can be seen in the urban fantasy series, Shadowhunters: The Mortal Instruments. Yvonne Strahovski received her Actor® nomination for The Handmaid’s Tale, in the category Outstanding Ensemble in a Drama Series. Her performance also was nominated in 2018 in the same category. The Handmaid’s Tale has been renewed for a third season. The Stunt Ensemble honors commend work within the stunt community during 2018 and recognize stunt performers and coordinators. Nominees chosen by their respective SAG Awards film and television nominating committees were announced on Dec. 12. Information on voting procedures to choose the recipients was sent to the 120,785 members in good standing of SAG-AFTRA on Dec. 18. Ballots must be received by Integrity Voting Systems, the Awards' official election teller, by noon (PT) Friday, Jan. 25, 2019.